Explore our history. Experience our hospitality. 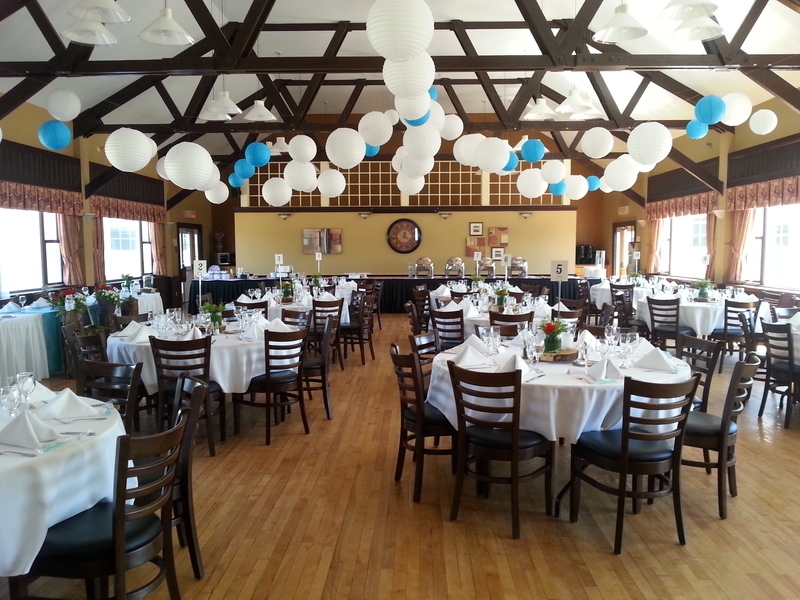 The Annapolis Basin Conference Centre has become a venue proud to maintain traditions of excellence for the past two decades. In 1942, the Canadian government commissioned HMCS Cornwallis, a training base for the Royal Canadian Navy. In 1968, HMCS Cornwallis became CFB Cornwallis, and all Canadian recruits completed basic training on-site. 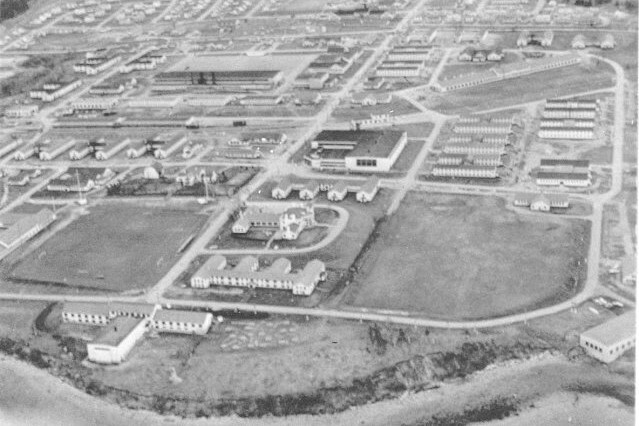 When CFB Cornwallis ceased operations as a military base in 1994, facilities and lands were turned over to the Cornwallias Park Deveopment Association (CPDA). The CPDA, a not-for-profit, successfully negotiated the sale of the houses located in the park and recruited new businesses to establish in the industrial buildings located here. The CPDA hosted the Pearson Peacekeeping Centre from 1994 to 2012, training Canadian and foreign soldiers in the art of peacekeeping and conflict resolution for postings with United Nations Peacekeeping missions. Over the course of its history, this stately structure has played host to military officers, visiting dignitaries and peacemakers from around the world. 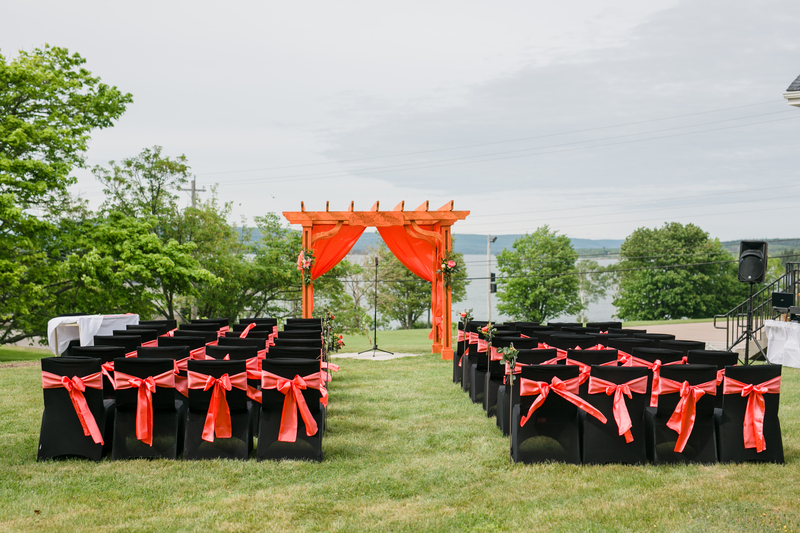 Today, the CPDA operates at the Annapolis Basin Conference Centre (ABCC). ABCC is a full-service conference, special events and training facility, providing year-round accommodation for 276 and meeting and dining spaces for 800. ABCC hosts the HMCS Acadia Sea Cadet Training Centre each summer, with up to 900 participants at any one time. ABCC provides meals, accomodations, office and classroom space, boat storage, docks and moorings as well as a variety of support services each year. ABCC attracts regional, national and local conferences, training and retreat events of all sizes, including the Federation of Canadian Municipalities, an international silent retreat with the Buddhist leader Tsoknyi Rinpoche, the Canadian Felting Symposium, among others. 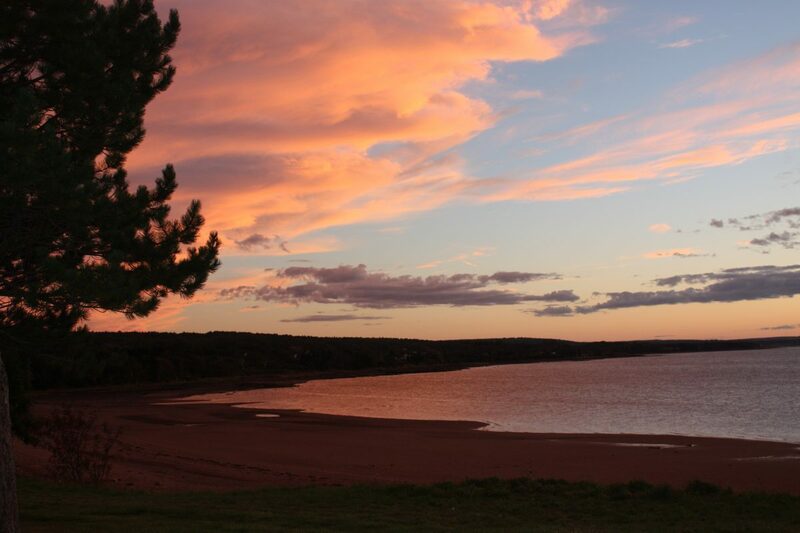 ABCC’s picturesque property on the shores of the Bay of Fundy offers a refreshing change from stuffy conference rooms and the distractions of the city. With plenty of oceanside green space and gardens for relaxing, three kilometres of wooded hiking trails, and a kilometre of beach to explore, and plenty of fun amenities, ABCC offers groups a fresh perspective on business. Explore our history. Experience our hospitality. Inject some Vitamin Sea into your next event, and let ABCC take care of everything.